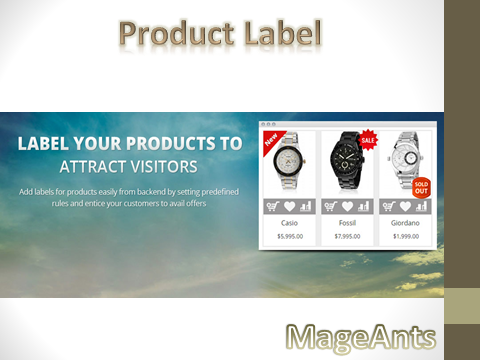 Here MageAnts provides the solution with Magento 2 product labels extension. By using the Product label extension, you can showcase your product by adding a product sticker which will be both informative and attractive. We all get allured when we see something attractive which is the case with the product stickers. You get to use many appealing product labels to enhance user information and experience. Easy to use – The Magento 2 product label is user-friendly which doesn’t require any technical knowledge to add product stickers. You can specify the position of the product label by making changes as per your own desire. 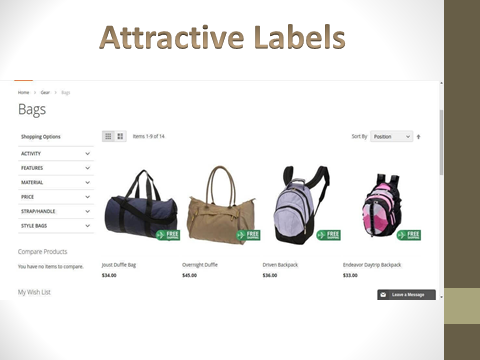 The product label can be viewed on the product and category page. 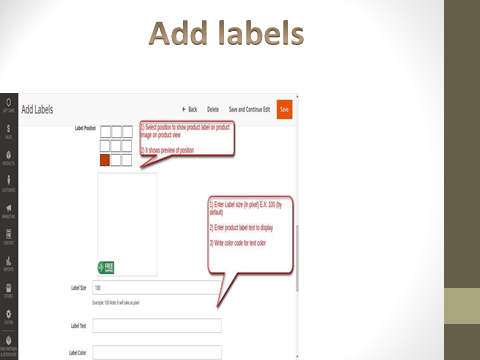 Customise your Product sticker if you don’t like the predefined images. 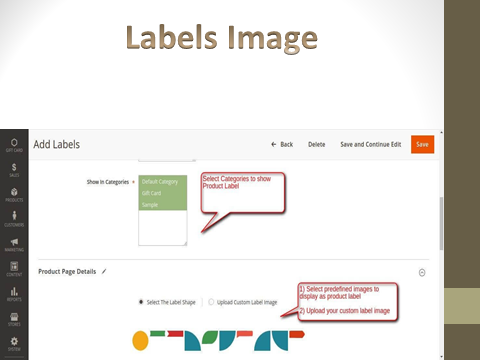 The Magento 2 product label can also be addressed as sale label as it directly affects the sale of your site. 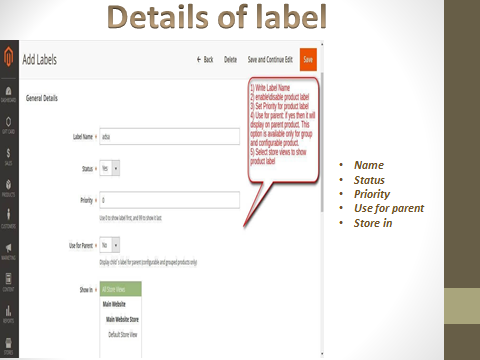 Admin has to specify the product label’s name, status, priority, use for a parent, store in etc. 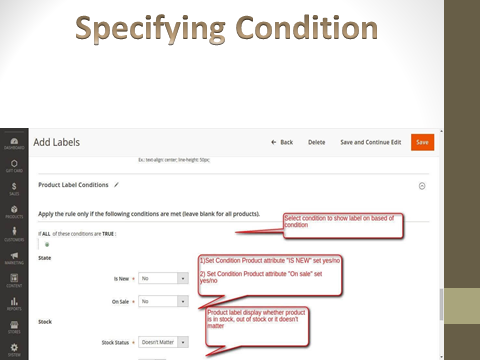 To activate the product label on the product the admin specifies some condition which if true the sale label activates. 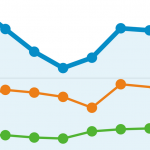 There are many types of a customer which would exceed your website for different purposes. 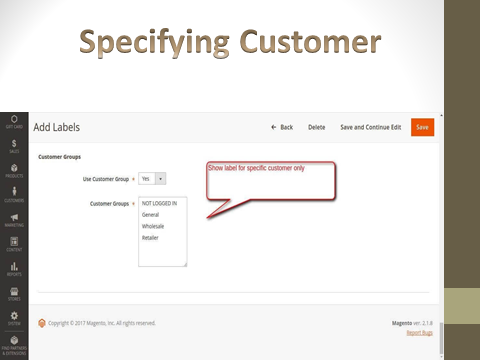 It is essential to enumerate the kind of customer for which the product label will be enabled. The Product label extension enables the user to customise their sticker image if they do not like the predefined stickers. Different types of labels for different kind of products. – It is not relevant to use the same kind of label for all the product which may have different executions. 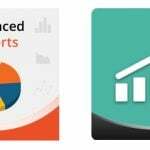 For this, the Product label enables the functionality of giving different names to different products which will allow the user to choose from sale labels, discount labels, shipping labels, best product labels and stock labels. Prioritise your labels according to your performances. We have got you covered if you have a product with more than one special features of one product. Prioritise your labels according to your preferences. Disable the label if it is not relevant anymore. – You can disable the label if the product doesn’t imitate any special features or offer. 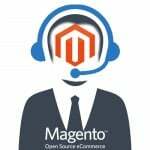 – There are times when you do not want to execute the product label extension then you can turn off the Magento 2 product label extension at any stage.